Linked-In Author Jenna Luché-Thayer Spells It Out in Capital Letters on the CDC! 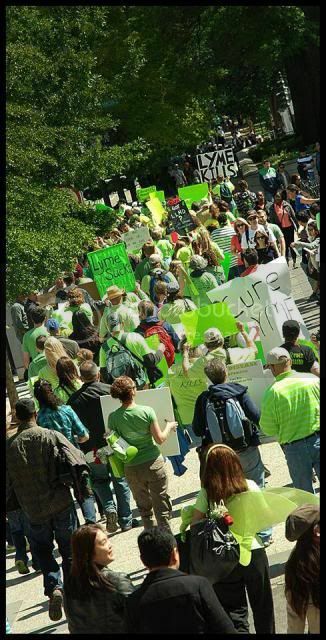 In a July 4th article, author Jenna Luche-Thayer describes how the CDC’s profile has plummeted while 15 other government authorities are acting on persistent and disabling Lyme Disease. She questions the motives of the CDC and the view they project concerning chronic Borreliosis. This is a must read for anyone who doesn’t fully understand why the CDC isn’t treating this (persistent Lyme infection) as the epidemic it is. Read the full story here: CDC’s Profile Plummets………….. Lawsuit Against CDC for Suppressing Early Detection Testing!